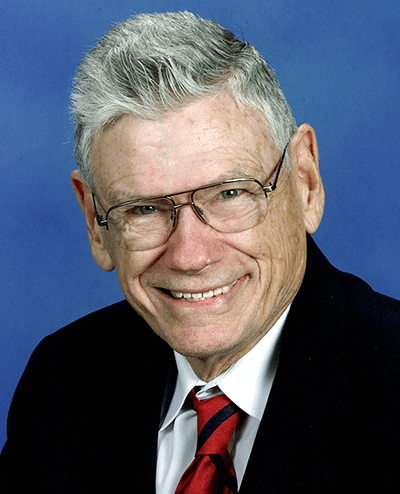 Dr. Glenn had a lifetime of innovations, achievements and contributions in the fields of high resolution imaging technology, electronic/optical physics and electrical engineering. A past VP/Director of Research at CBS Laboratories and Director of the NASA Imaging Technology Space Center, he developed high-definition digital imaging technology that had utility in military, aerospace, surveillance and consumer applications (Panavision). Glenn developed the High Definition Maximum Value (HDMAX) complementary metal-oxide semiconductor (CMOS) camera, which exceeded the resolution and performance capabilities of all existing high definition television cameras. The camera was used by NASA at the international space station and versions of the HDMAX CMOS camera were developed for U.S. military use in coastline security and surveillance and by NASA for space-flight scientific observation, inspection and medical informatics.